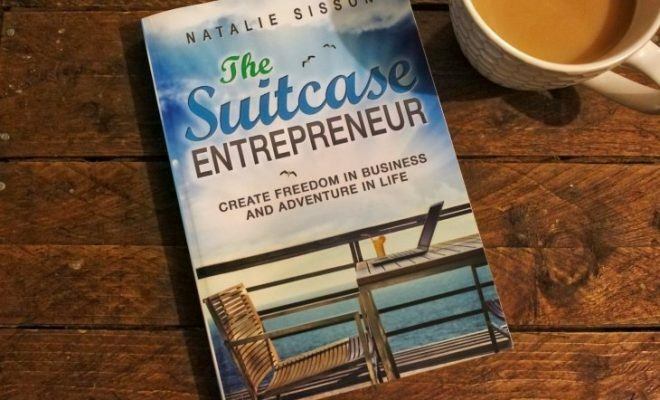 If you are just starting out in business, then this is a definite book for you! 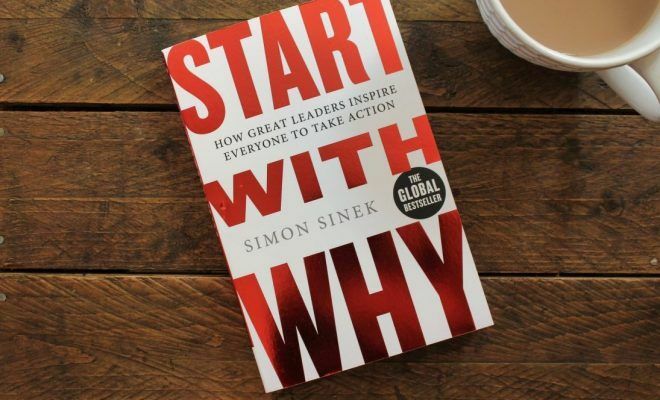 The story, along with the rules, will help get you in the right mindset and help make sure you focus on the things that are actually going to make a difference. 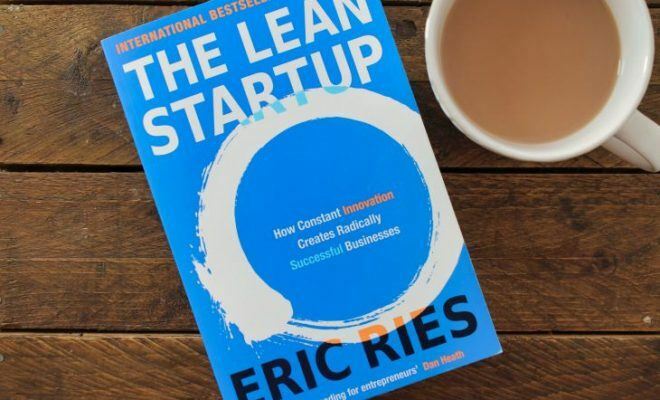 I gave this book 8/10 for 'quality of information' because, although it's brilliant for the first-time entrepreneur, it might be a bit basic for those that have been in business for a considerable length of time. 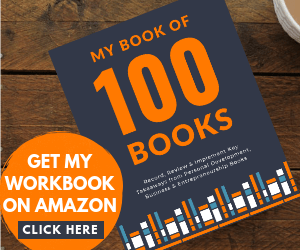 If you have just started out in business, or you have just made the leap and became self-employed, then Botty’s Rules is a book that you should definitely be reading. I’ve had this book for a while and I’ve read it a couple of times. 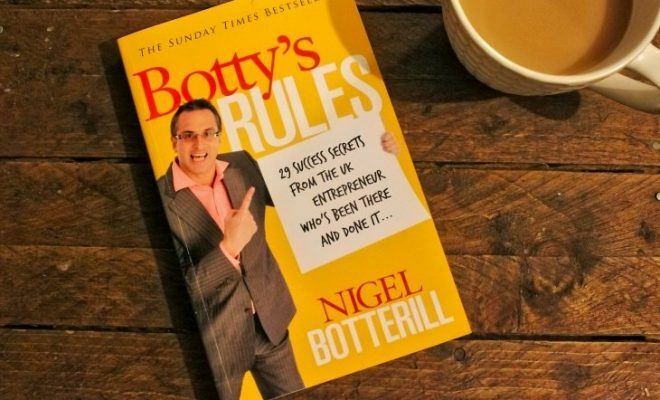 Firstly, it’s written a UK entrepreneur, Nigel Botterill. If your business predominately trades in the UK, then I find it helpful to study other UK entrepreneurs. Although international entrepreneurs still have heaps of value to give, customers in the UK can react differently to things compared to those in the US, Australia, Canada etc. 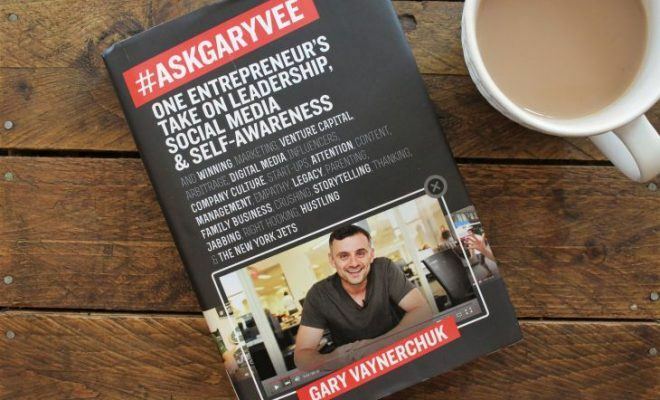 Secondly, the author is an entrepreneur himself and he has founded several successful businesses. He’s not just someone who has done some research and published a book. Thirdly, the book similar to an autobiography. 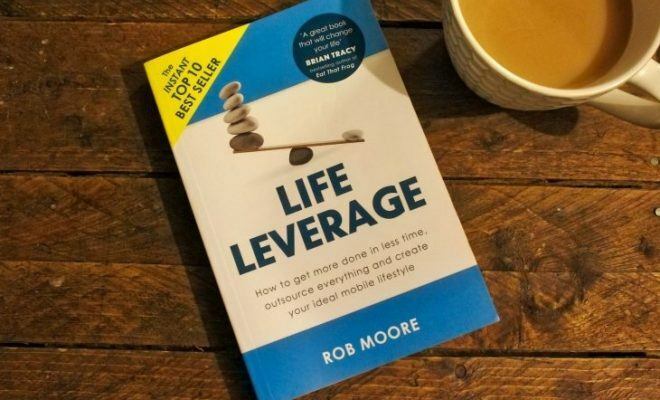 It tells the author’s story of him quitting his job to setting up and growing his businesses with his 29 Success Secrets noted along the way. Even though I read this book for the first time a while ago, I still use some of Botty’s Rules to this day. Overall the book has got a nice font, the chapters are well sized, it reads really easily and it’s made a bit more interesting with his story running throughout. 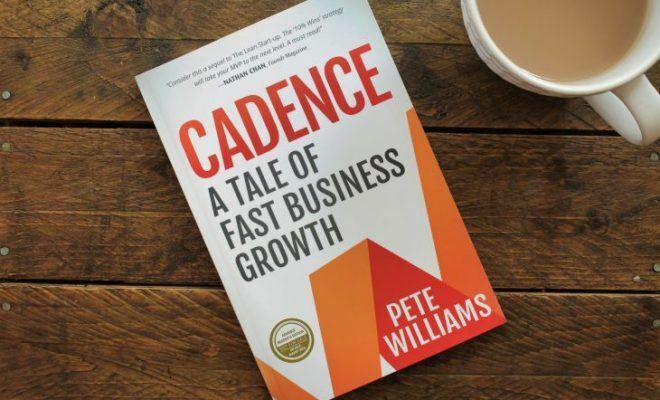 However, I think that it’s fair to mention that if you have been established in business for quite some time, then this book may be a bit basic for you. I would suggest that it is more suited to new entrepreneurs.